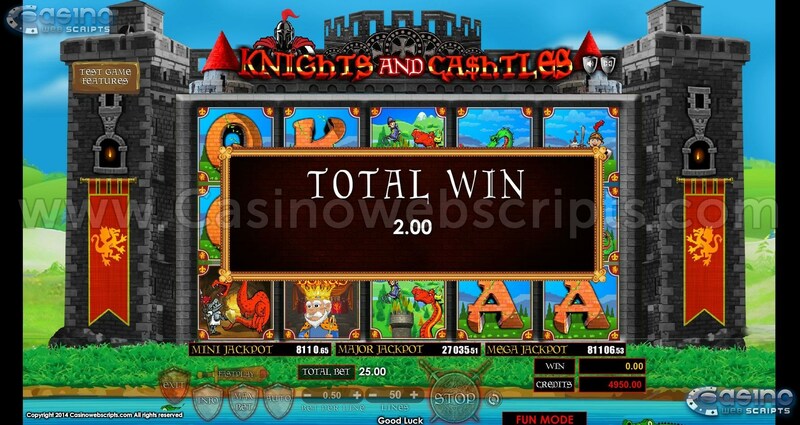 Not long ago, it was a time when kings ruled behind their unconquerable fortresses, guarded by fearless knights. 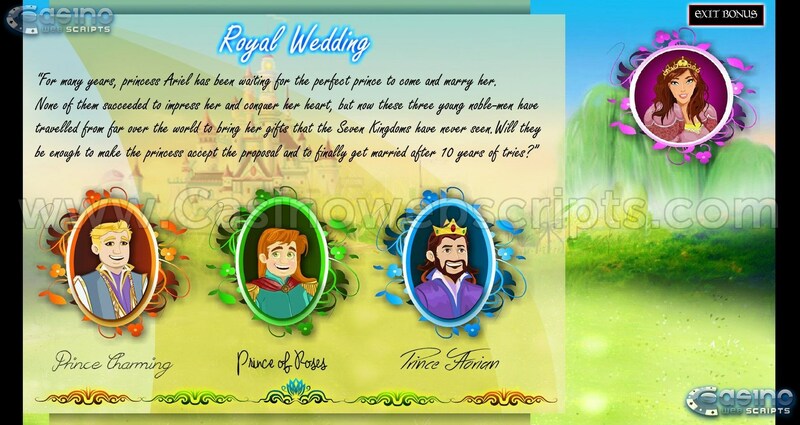 The castles were built to accommodate the needs of the royal family to help them lead their kingdom to prosperity. 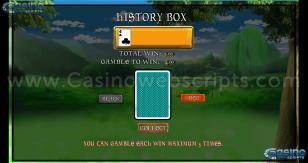 Everybody was happy when the land was filled with green fields. 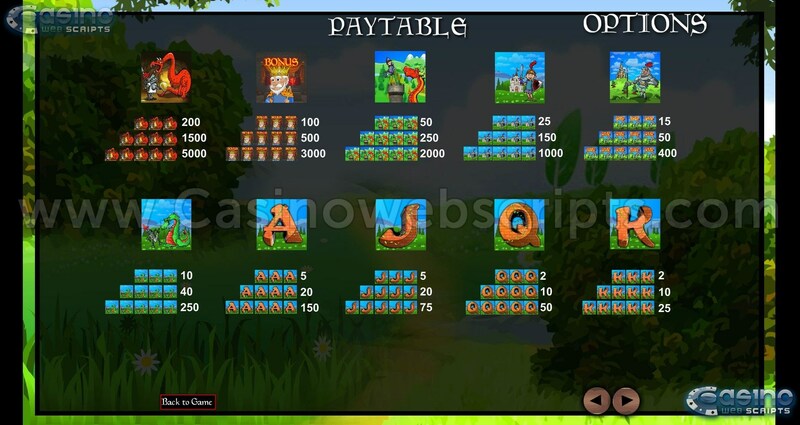 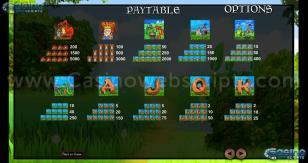 The peasants had a lot of work to do to cultivate the soil and provide food for the kingdom. It was a time of happiness. 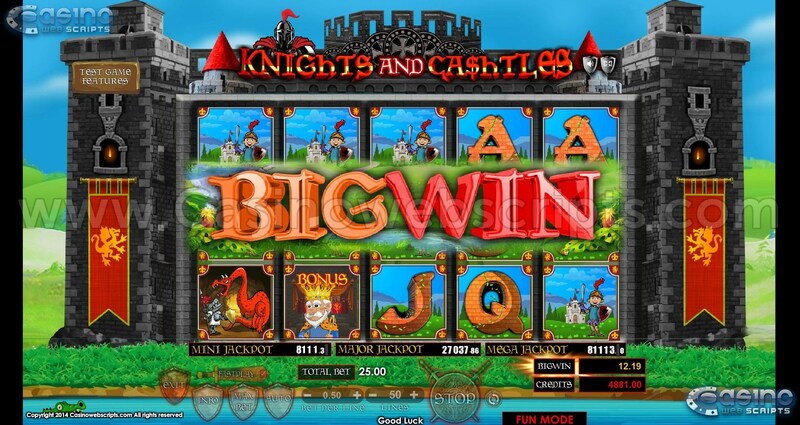 A time of knights and castles. 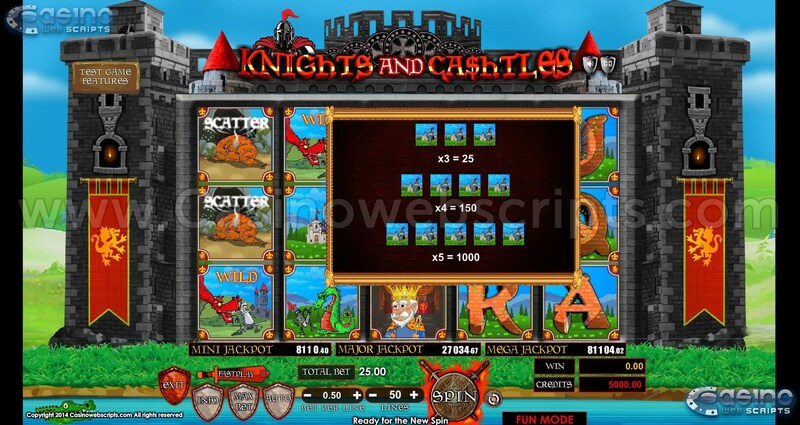 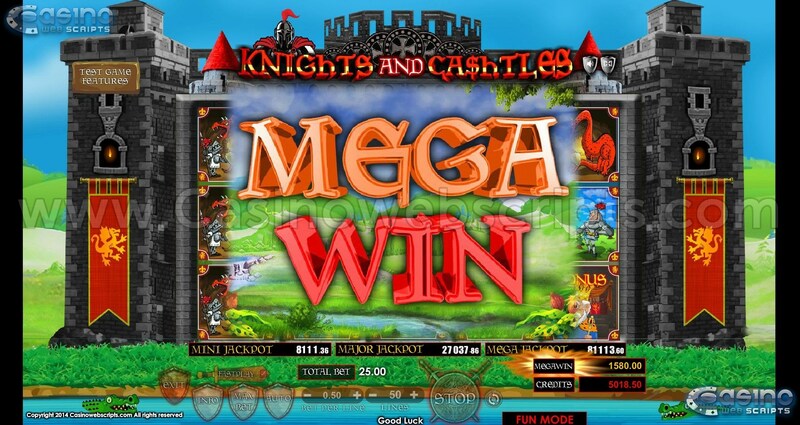 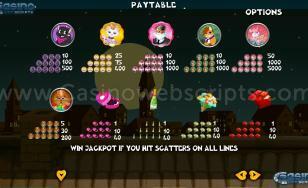 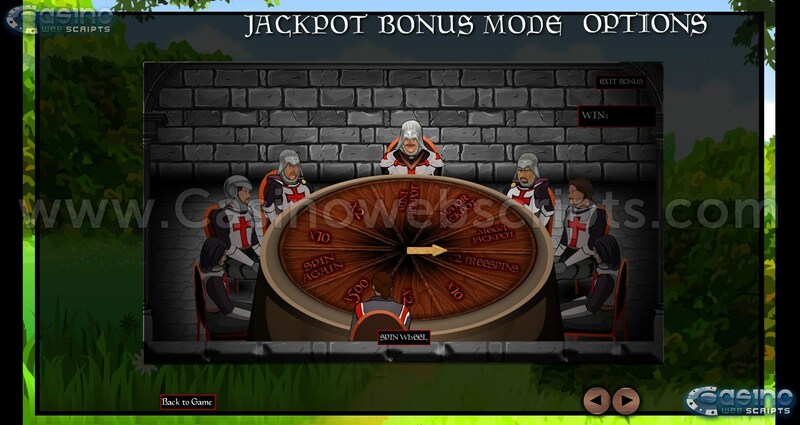 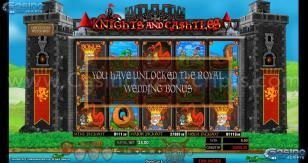 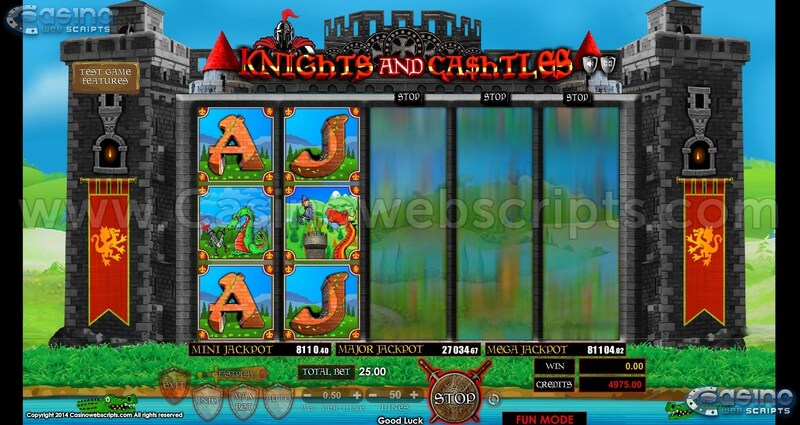 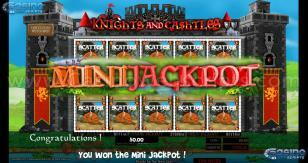 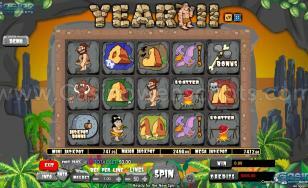 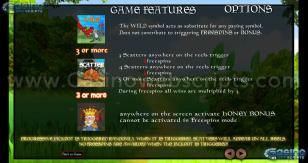 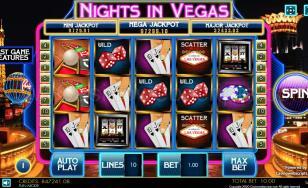 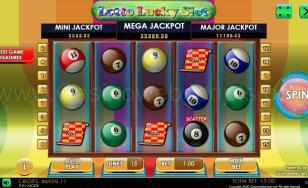 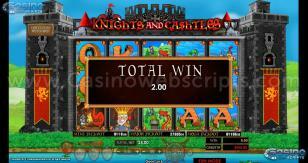 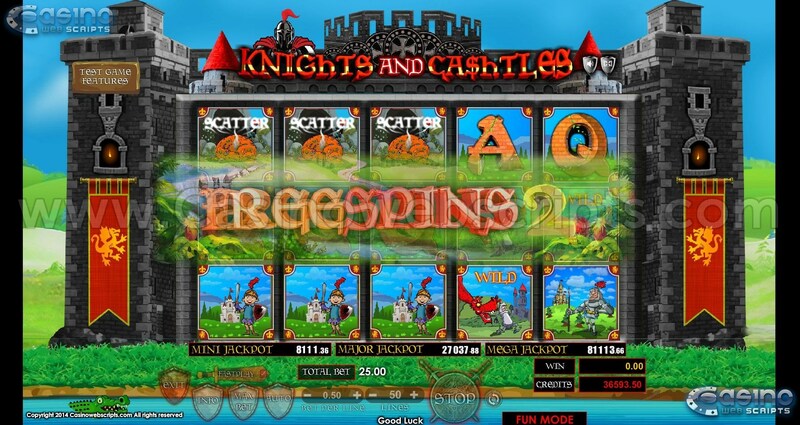 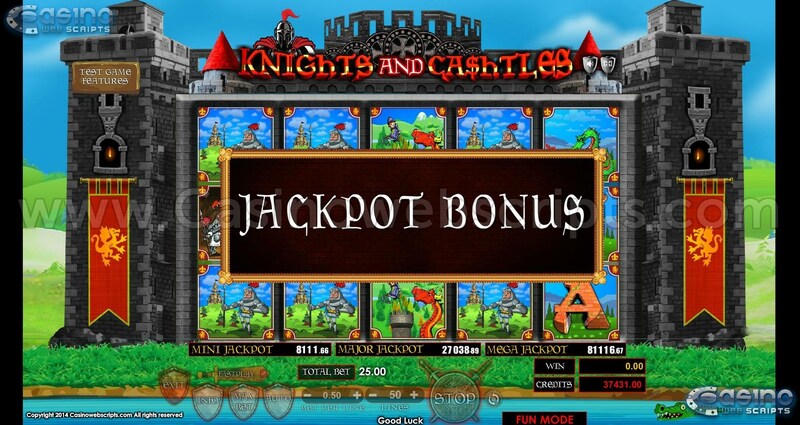 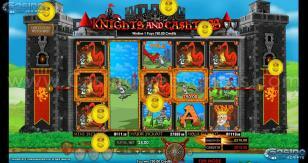 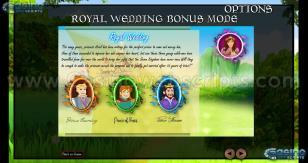 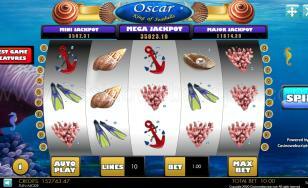 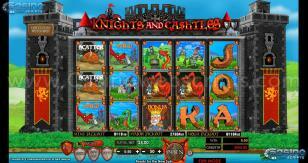 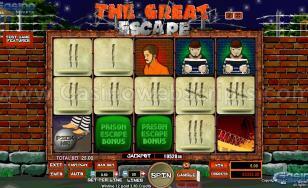 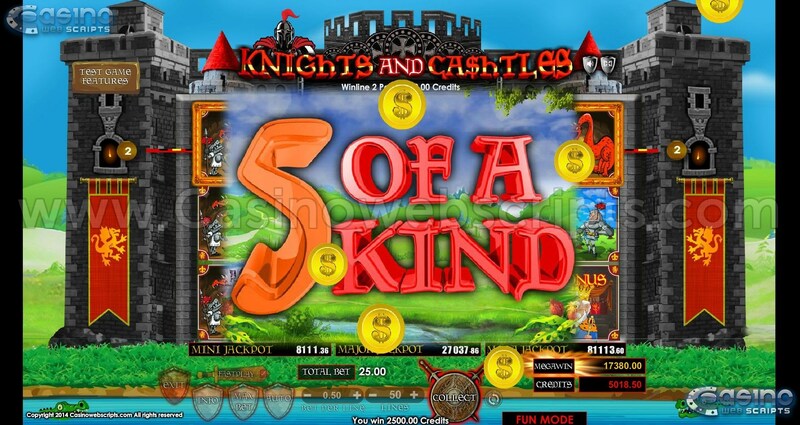 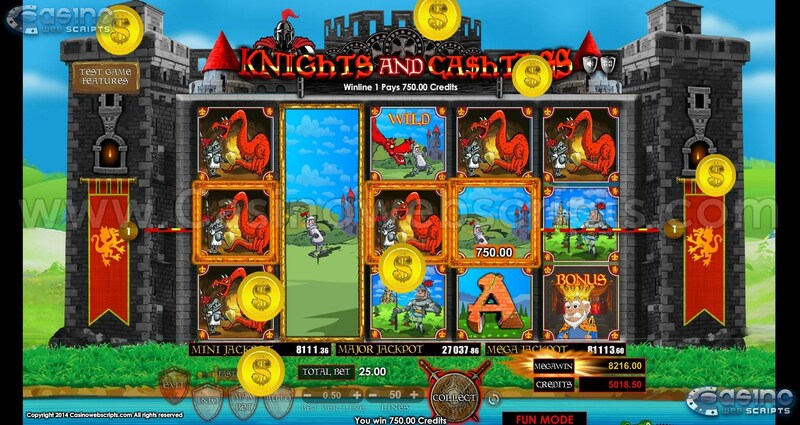 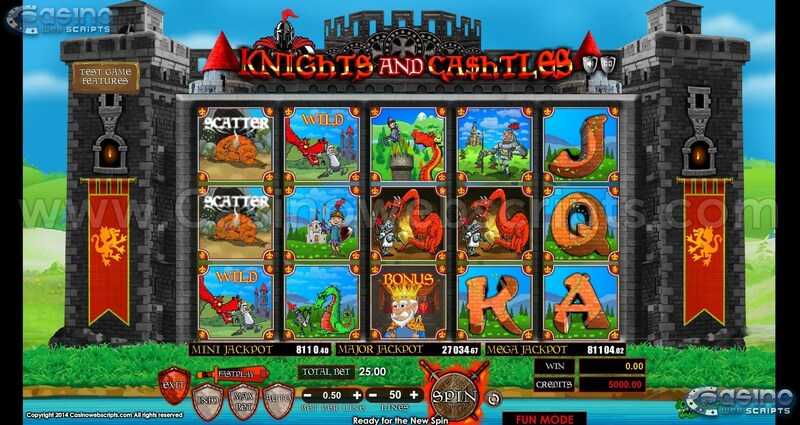 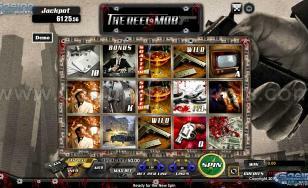 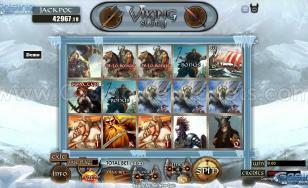 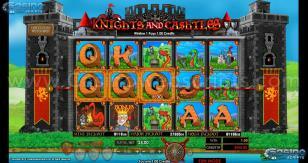 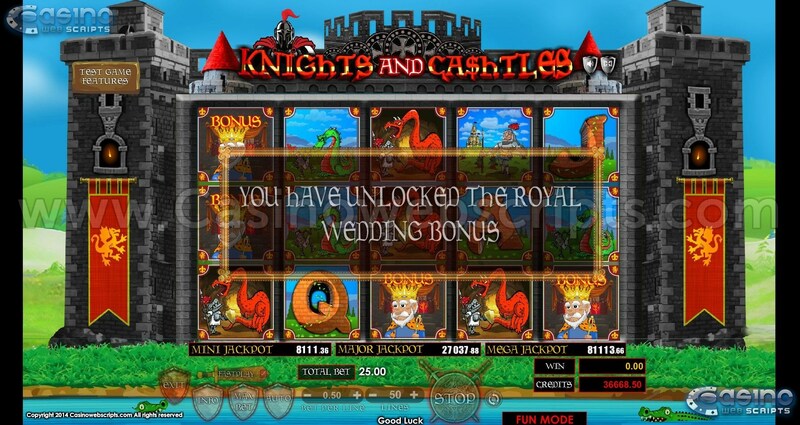 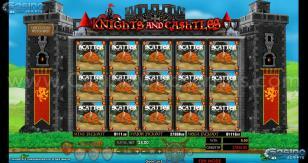 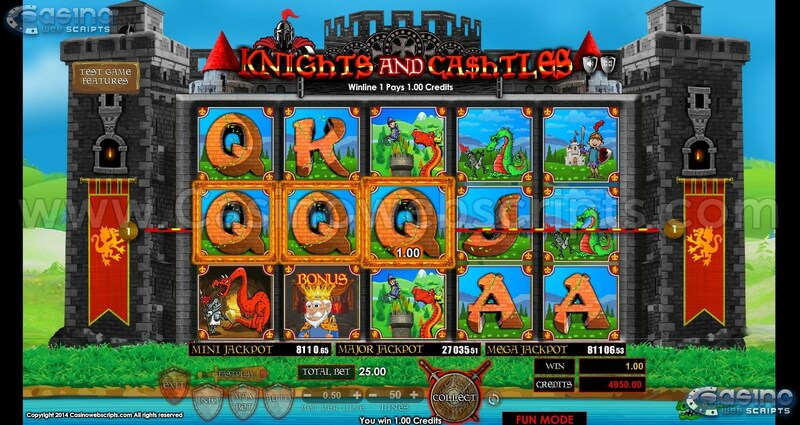 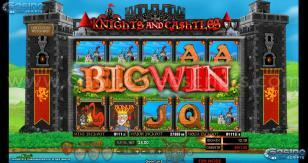 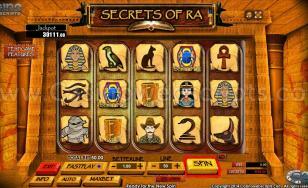 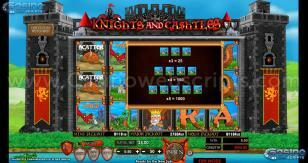 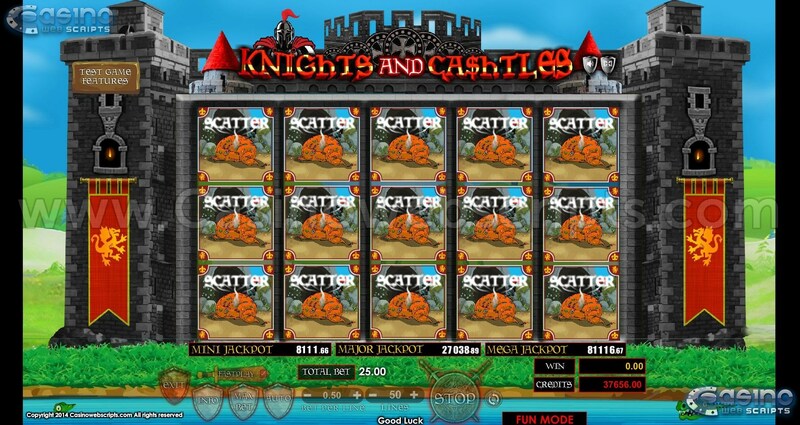 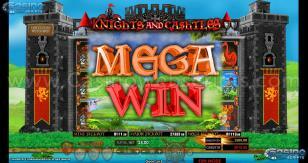 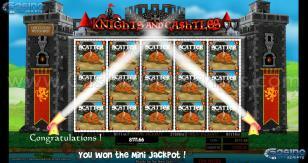 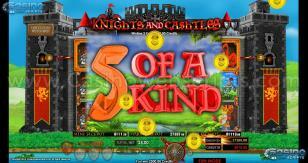 In Bonus mode, you can win randomly Credits, Freespins or one of the three jackpots. 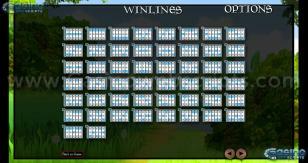 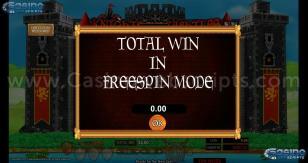 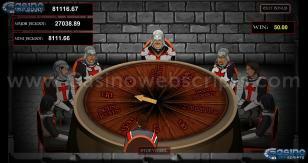 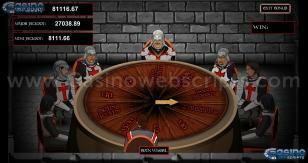 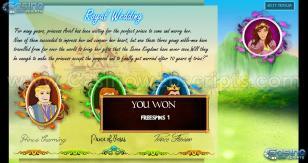 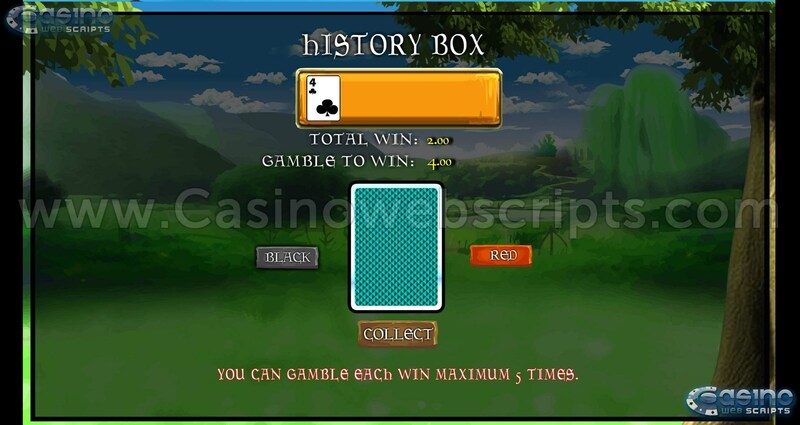 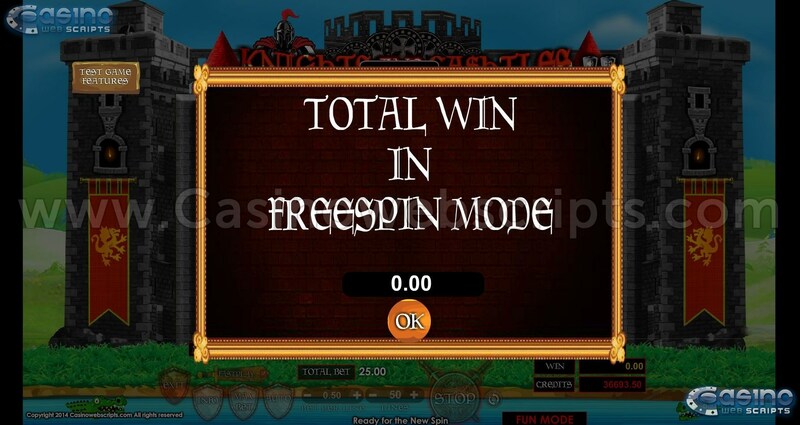 Your win is influenced by the total bet that you placed on the spin that triggered bonus mode. 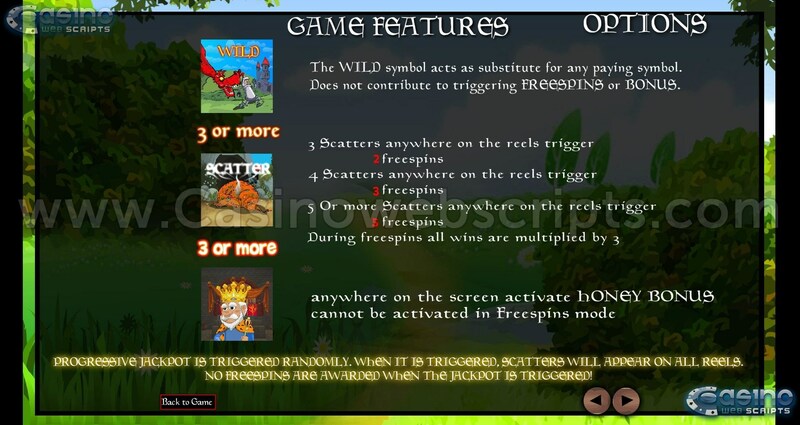 You can reveal prizes by clicking on the indicated objects. 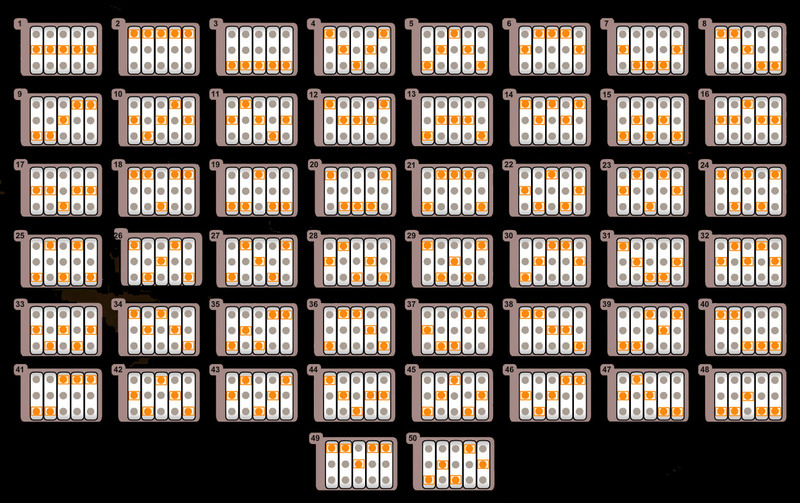 The bonus will end after you will select a character.